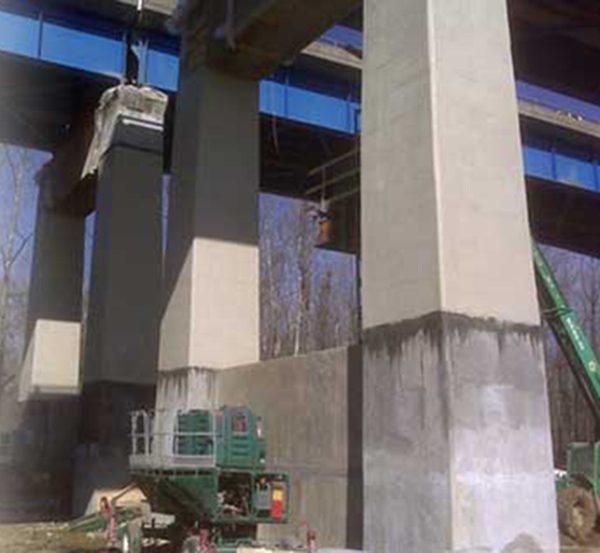 Columns are elements that carry only axial force – compression – or both axial force and bending (which is technically called a beam-column but practically, just a column). The design of a column must check the axial capacity of the element, and the buckling capacity. The buckling capacity is the capacity of the element to withstand the propensity to buckle. Its capacity depends upon its geometry, material, and the effective length of the column, which depends upon the restraint conditions at the top and bottom of the column. The effective length is K*l where l is the real length of the column. 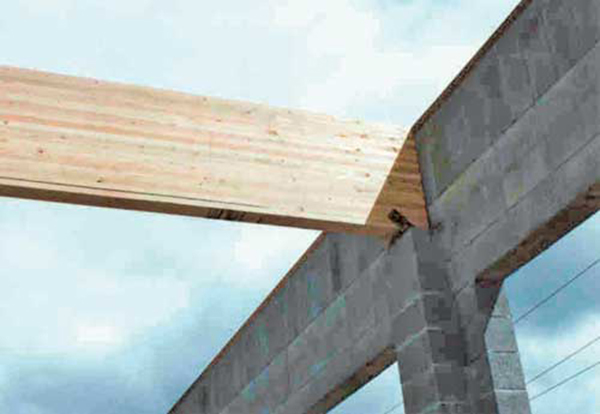 A beam may be defined as an element in which one dimension is much greater than the other two and the applied loads are usually normal to the main axis of the element. 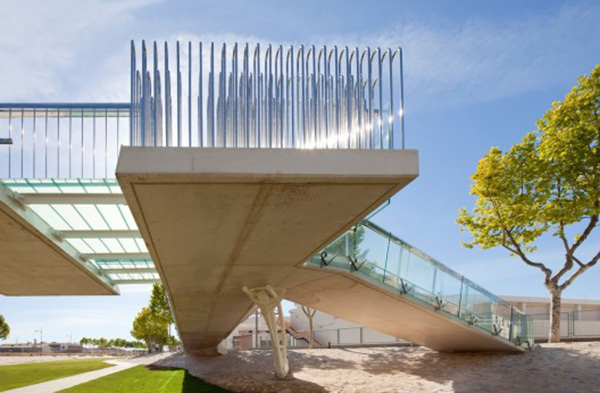 Beams and columns are called line elements and are often represented by simple lines in structural modeling. 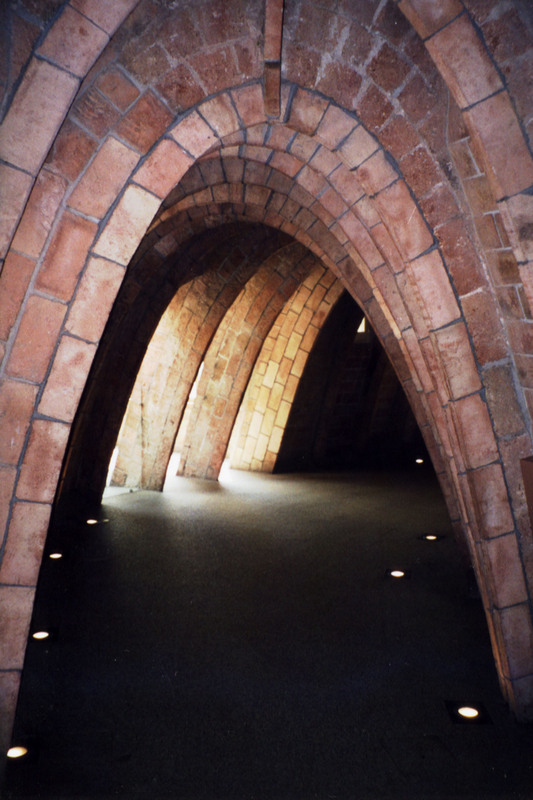 Beams are elements which carry pure bending only. 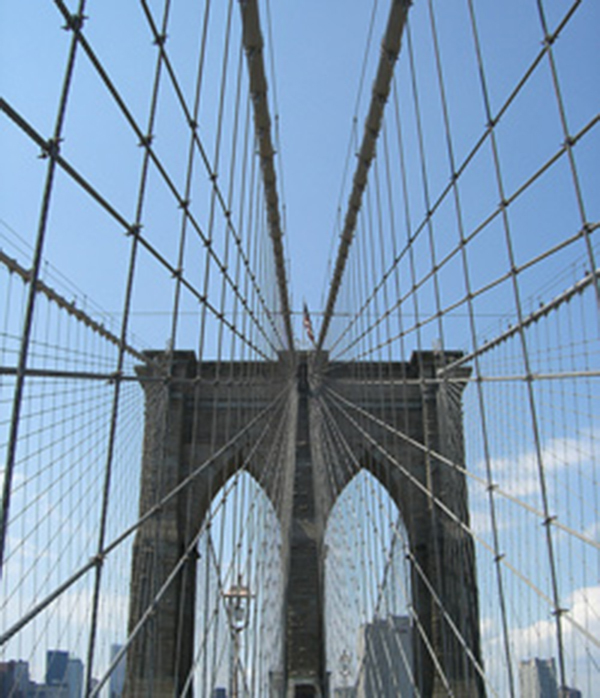 Bending causes one part of the section of a beam (divided along its length) to go into compression and the other part into tension. The compression part must be designed to resist buckling and crushing, while the tension part must be able to adequately resist the tension. 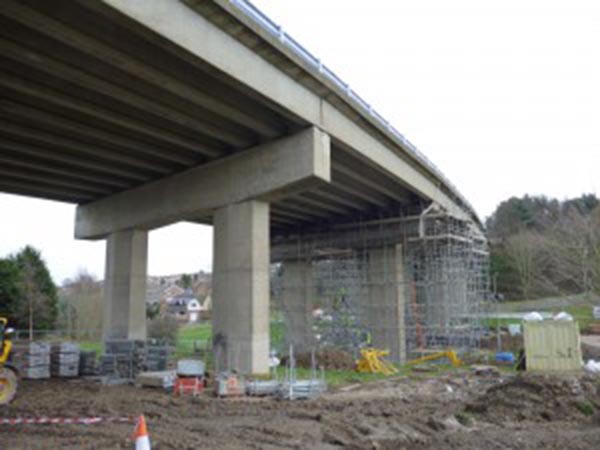 A truss is a structure comprising two types of structural elements; compression members and tension members (i.e. struts and ties). 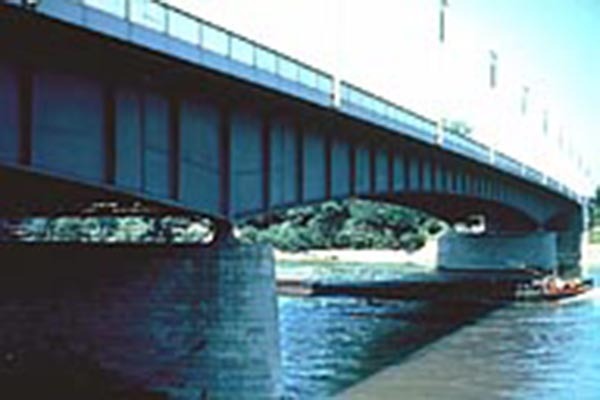 Most trusses use gusset plates to connect intersecting elements. 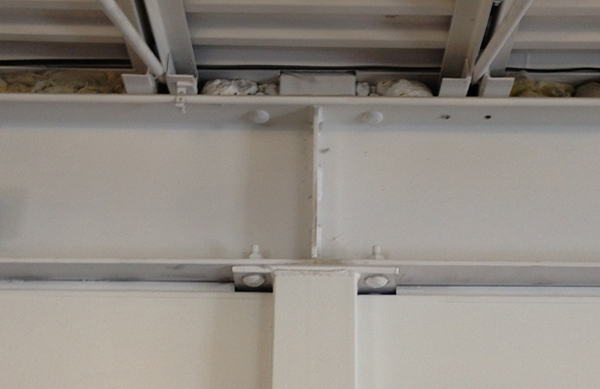 Gusset plates are relatively flexible and minimize bending moments at the connections, thus allowing the truss members to carry primarily tension or compression. 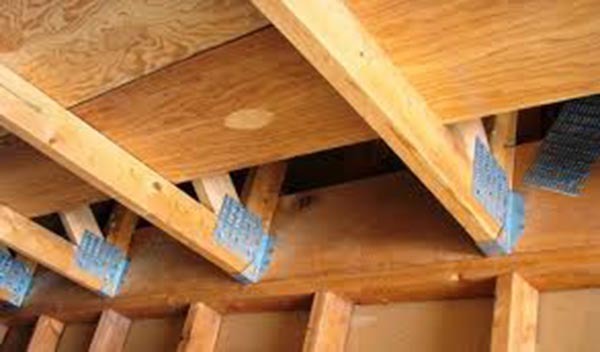 Trusses are usually utilized in large-span structures, where it would be uneconomical to use solid beams. Plates carry bending in two directions. A concrete flat slab is an example of a plate. Plates are understood by using continuum mechanics, but due to the complexity involved they are most often designed using a codified empirical approach, or computer analysis. They can also be designed with yield line theory, where an assumed collapse mechanism is analysed to give an upper bound on the collapse load (see Plasticity). This is rarely used in practice. A gridshell is a structure which derives its strength from its double curvature (in the same way that a fabric structure derives strength from double curvature), but is constructed of a grid or lattice. The grid can be made of any material, but is most often wood (similar to garden trellis) or steel. 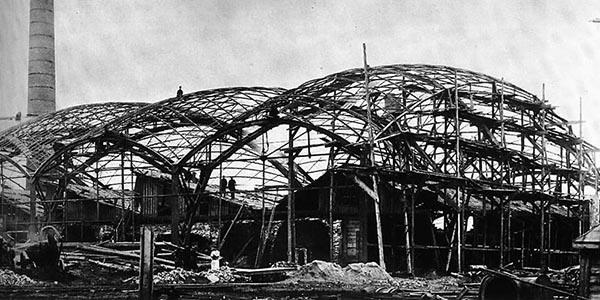 Gridshells were pioneered in the 1896 by Russian engineer Vladimir Shukhov in constructions of exhibition pavilions of the All-Russia industrial and art exhibition 1896 in Nizhny Novgorod. Large span timber gridshells are commonly constructed by initially laying out the main lath members flat in a regular square or rectangular lattice, and subsequently deforming this into the desired doubly curved form. This can be achieved by pushing the members up from the ground, as in the Mannheim Multihalle. More recent projects such as the Savill Garden gridshell were constructed by laying the laths on top of a sizeable temporary scaffolding structure which is removed in phases to let the laths settle into the desired curvature. 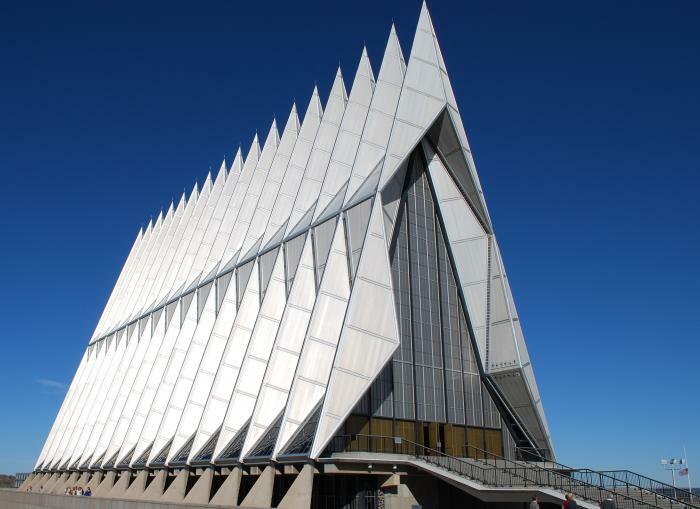 A gridshell is a type of diagrid. 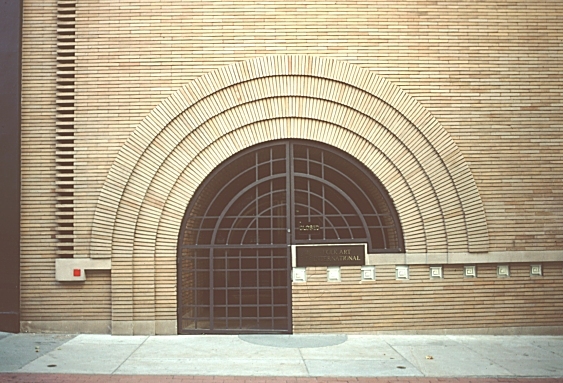 Arches carry forces in compression in one direction only, which is why it is appropriate to build arches out of masonry. 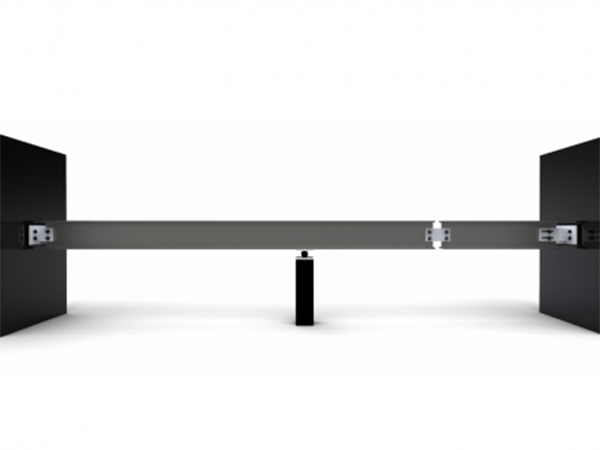 They are designed by ensuring that the line of thrust of the force remains within the depth of the arch. It is mainly used to increase the bountifulness of any structure.